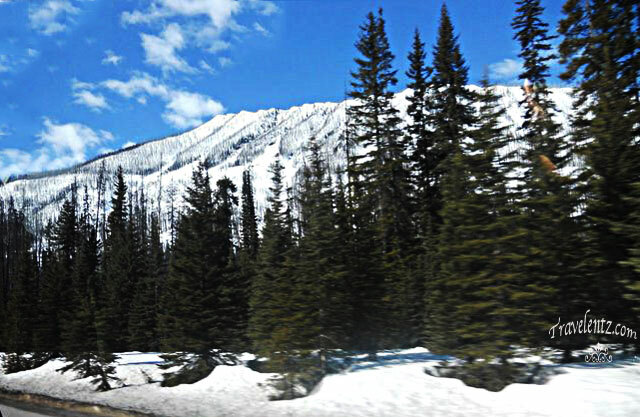 Family Vacations in Canada has so many things to see and do from zoo's,mountains, aquariums,falls and more.Canada is a country you might consider for family vacations and keep in mind the things you want to do and the weather. One of the most popular City,I've been visited is in Toronto,Canada during our Family Vacations you can find for more about Canada and visited my friends then. If you want to see the whole city then you have to take a trip to the top of CN Tower. Niagara Falls was one the reason why we decided to go in Canada. The falls is magnificent and the boat ride of maid of the mist is phenomenal. Calgary is a city in Canada that you might consider on your family vacations. I have a friends there and invited us to visit her place and she told me that we can go in Rocky Mountains. Getting around with family in Canada is relatively public transportation. You have a choice to rent a car, train, and ferry.It all depends what do you want to do in Canada. a. Tipping in Canada-from 15-20% of your total purchase before tax.It is much the same in the US, as always they says, gratuities at your discretion. b. Travel documents you'll need-always check the documents you'll need to bring like the passport and visa requirements.If you are not sure check the Immigration Canada for more details. c. Canadian dollar-currency of Canada. d.French and English- mother tongue in Canada. Have a nice week end Mhie. You should try, then if you don't like you can go back anytime in Pinas. I love the picture with the rainbow! Parang ansaya nga makita ang Niagara Falls..
Nice shots the first one is my favorite ^_^ i love that falls we live there for 5 yrs i've seen the falls in 4 seasons sobrang kaka miss :( i hope u had great time during your visit. Did u go to clifton hill? 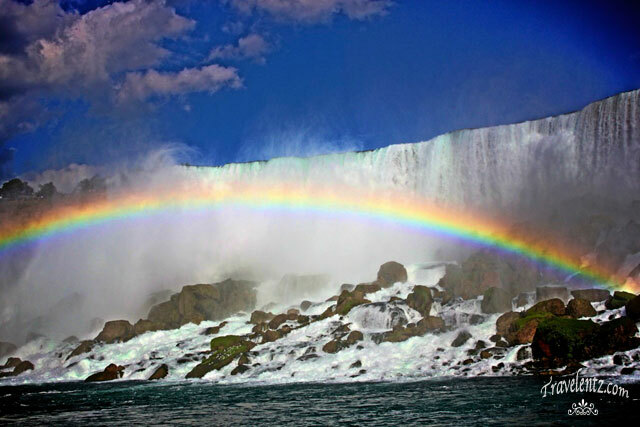 helpful tips for travel again Mhie, and love the picture of Niagara with the rainbow. It would be nice if you know how to speak French! I love how the photos were taken - so beautiful! I heard from a Canadian friend that those falls are a must-see. The rainbow in the picture convinced me. It’s like a piece of paradise right there. Thanks for the info sis Mhie. I needed those as I prepare for an autumn trip with my friends to attend one of our close friends' 50th birthday celebration. She's based in Toronto though. Where to exchange foreign currency? Photo of the day: Does it looks like a cat? How to get cheap holidays?